Chances are, you were designated by a manager or colleague as someone with a specific knowledge set and an ability to share that knowledge with others. Learning how to best do so has likely been left up to you. Basic business acumen today gives nearly anyone the ability to put together a somewhat coherent PowerPoint presentation, then walk an audience through the subject matter at hand. But what if you’re looking for something different that will both better engage audiences of trainees or other learners, while more effectively conveying information and increasing its retention? 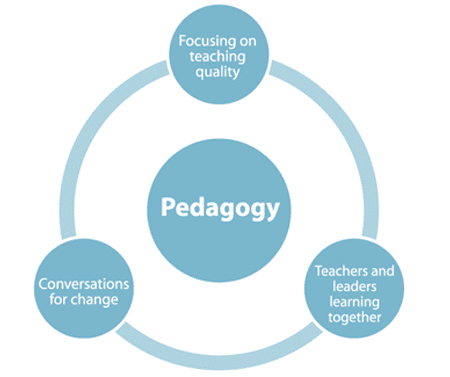 The field of exploring what teaching methods and classroom practices work best is called pedagogical research, and has exploded as instructors in academia and business have sought new techniques and tried to build upon time-tested best practices. The paper also cited research that showed having “very effective,” rather than average, teaching, can raise a pupil’s attainment by a third of a grade on exams. As an instructor in the business environment, such statistics reflect how much better your trainees will grasp subject matter with improvements to your own teaching styles and classroom techniques. But where do you start? 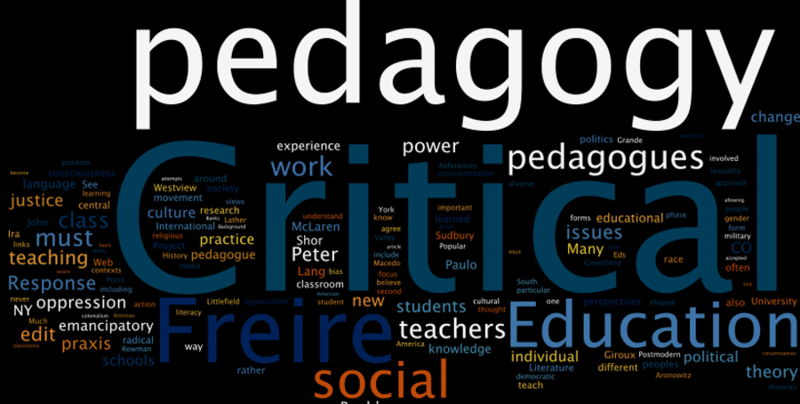 A perfect place is with the collected articles we’ve shared with you through our own blog, many of which are based on current trends and proven methods backed up by years of pedagogical research. Want to learn more? The resources available to you on each subject are extensive and easy to find online and in a wide variety of research and reporting on the topic. Your trainees – and your business – will thank you.